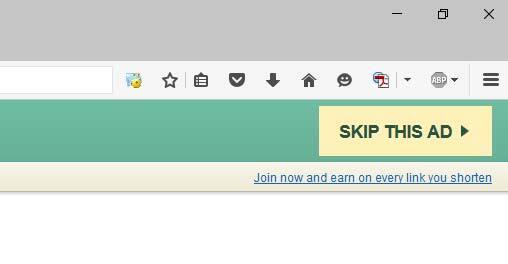 Download Almost Human ebook. Almost Human: The Astonishing Tale of Homo Naledi and the Discovery That Changed Our Human Story. This first-person narrative about an archaeological discovery is rewriting the story of human evolution. 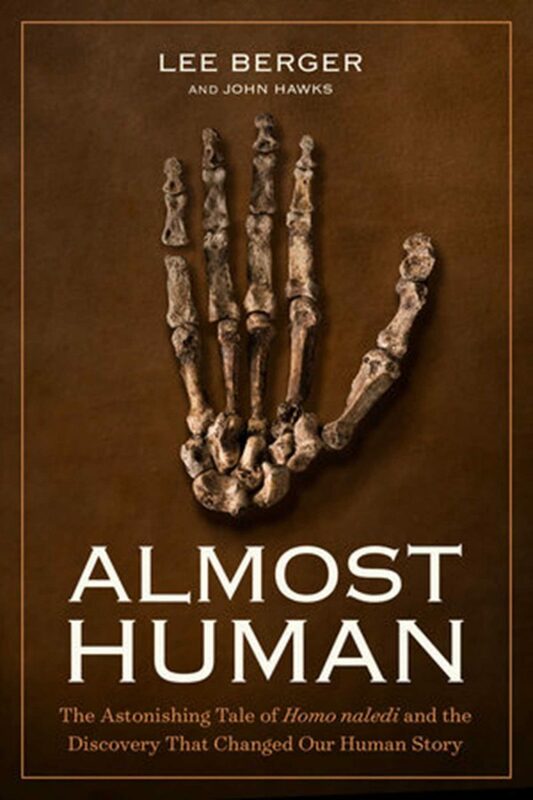 A story of defiance and determination by a controversial scientist, this is Lee Berger’s own take on finding Homo naledi, an all-new species on the human family tree and one of the greatest discoveries of the 21st century. In 2013, Berger, a National Geographic Explorer-in-Residence, caught wind of a cache of bones in a hard-to-reach underground cave in South Africa. He put out a call around the world for petite collaborators—men and women small and adventurous enough to be able to squeeze through 8-inch tunnels to reach a sunless cave 40 feet underground. With this team of “underground astronauts,” Berger made the discovery of a lifetime: hundreds of prehistoric bones, including entire skeletons of at least 15 individuals, all perhaps two million years old. Their features combined those of known prehominids like Lucy, the famousAustralopithecus, with those more human than anything ever before seen in prehistoric remains. Berger’s team had discovered an all new species, and they called it Homo naledi. I’ve had an interest in human evolution and paleo anthropology since I was a kid, so from time to time, I try to keep up with current discoveries and academic trends. Almost Human served me well on several levels. First, it is an inside look at the intricacies and politics of presenting new material in a still somewhat staid environment. Lee Berger investigates making use of emerging technologies and sharing his intriguing discoveries with a greater number of scientists and interested parties than is the recognized method. In some cases he is criticized and in others, he finds ways to succeed. This is the story of collaboration that works. It’s also a well-paced page turner revealing the tale of finding a truly game-changing trove of Hominid fossils in a completely overlooked, well-known location that the prevailing leaders in the field believed to be exhausted. The authors writing is engaging and personal. What might have been a dry academic paper instead, has enough anecdotal humanity that I felt I was brought right onto the sites alongside the hard-working scientists, cavers and organizers. Finally, it is a detailed look at the nuts and bolts of documenting and retrieving irreplaceable fossil evidence of the wide diversity in the emergence of modern human kind. Even the African Cradle of Humanity, is proving to be much broader than previously imagined. The International Naledi Team should be proud of how their hard work has increased the scope of our understanding of the oldest ancestors. It was a really enjoyable read that I recommend highly to any students of paleo anthropology wanting a feel for what it’s like on a dig, or for anyone academic or not, who is interested in the complex briar patch our family tree is finally being revealed to be. LEE R. BERGER is the Research Professor in Human Origins and the Public Understanding of Science at the University of the Witwatersrand in Johannesburg, South Africa, and a National Geographic Explorer-in-Residence. He was a founder of the Palaeoanthropological Scientific Trust, today the largest nonprofit organization in Africa supporting research into human origins. The director of one of the largest paleontological projects in history, leading over 100 researchers in investigations of the Malapa site in South Africa, Berger is the author of more than 200 scholarly and popular works. His research has been featured three times on the cover of Science and has been named among the top 100 science stories of the year by Time, Scientific American and Discover magazine on numerous occasions. Berger has appeared in many television documentaries on subjects related to archaeology, paleoanthropology, and natural history, and has appeared widely on television and radio, including NPR’s Talk of the Nation, Morning Edition, and All Things Considered and PBS’s News Hour and Alan Alda’s Scientific American Frontiers. Berger was named one of Time magazine’s 100 Most Influential People of 2015 and 2016’s Rolex National Geographic Explorer of the Year.